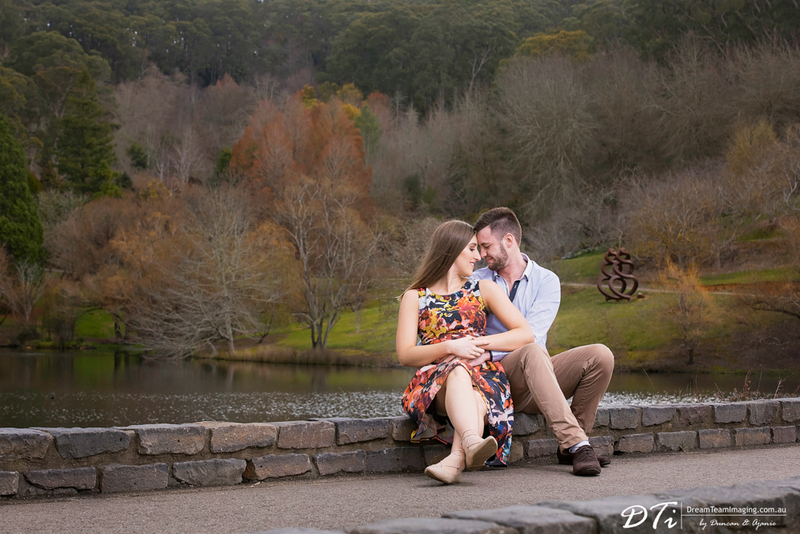 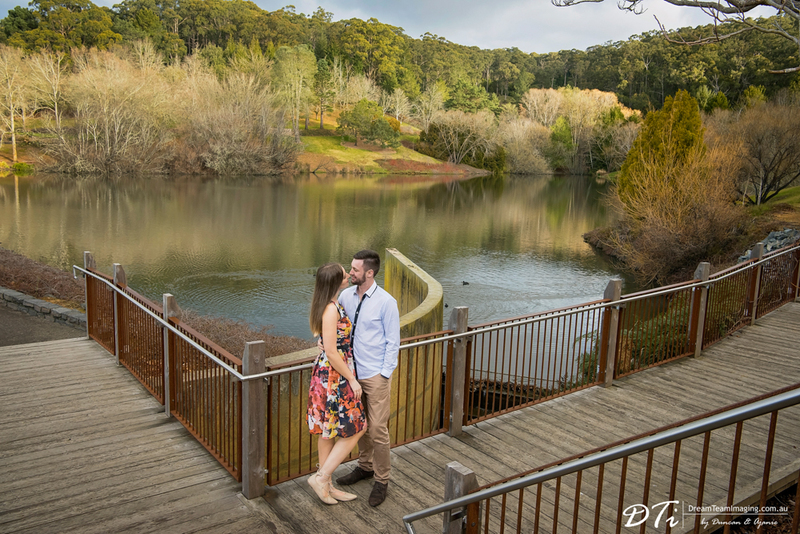 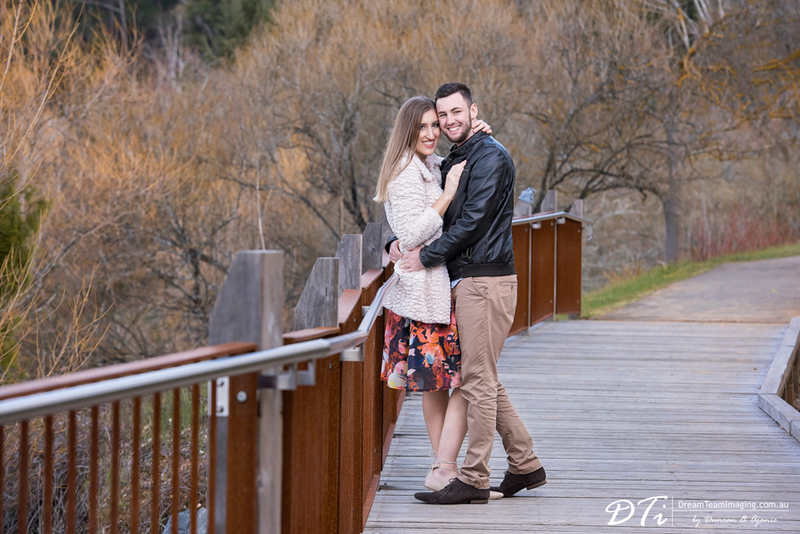 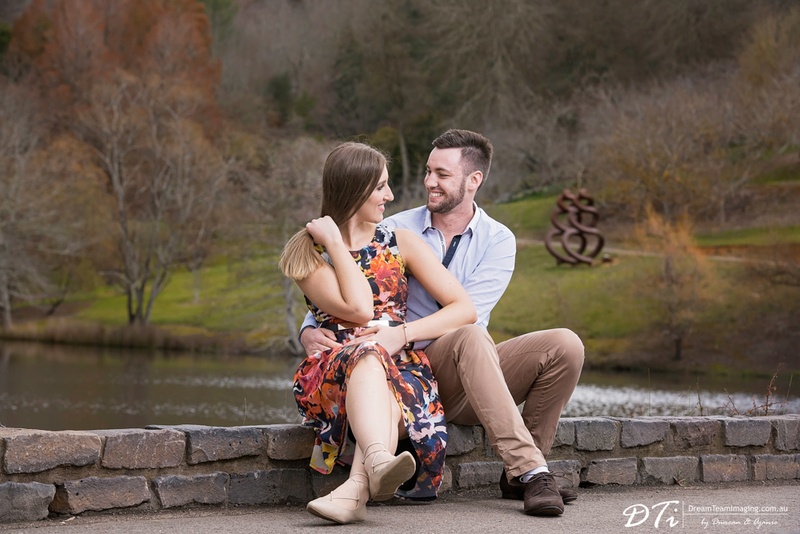 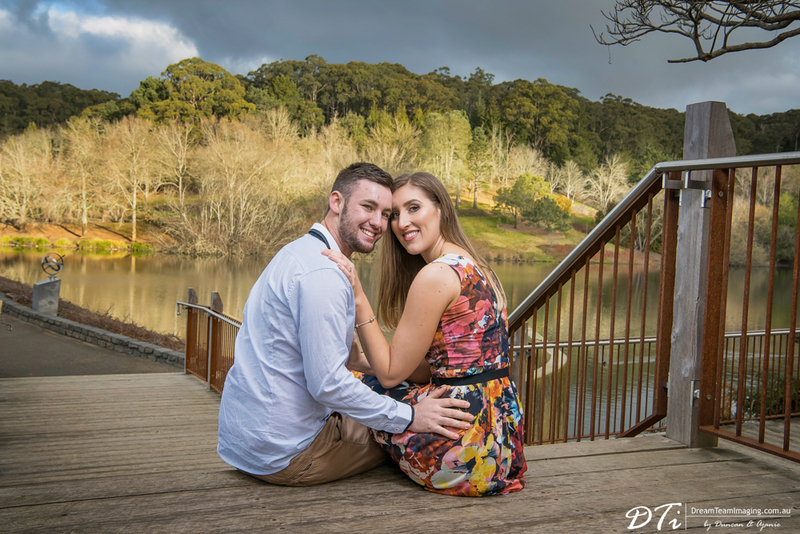 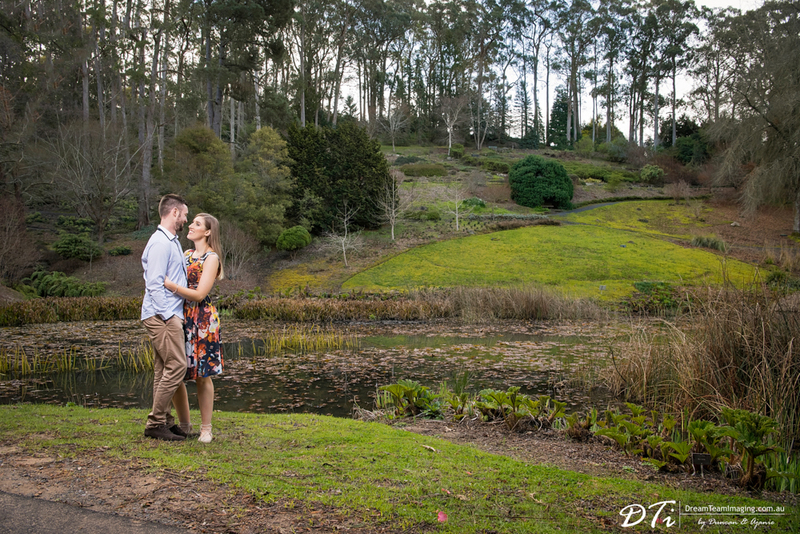 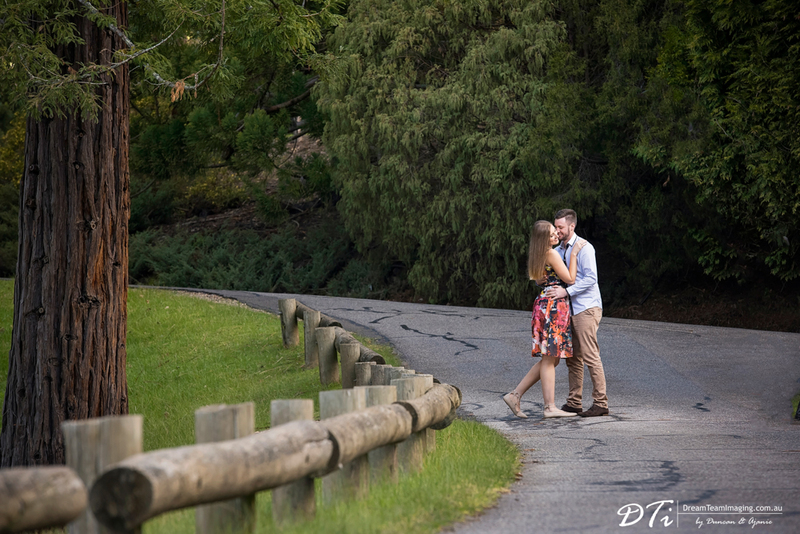 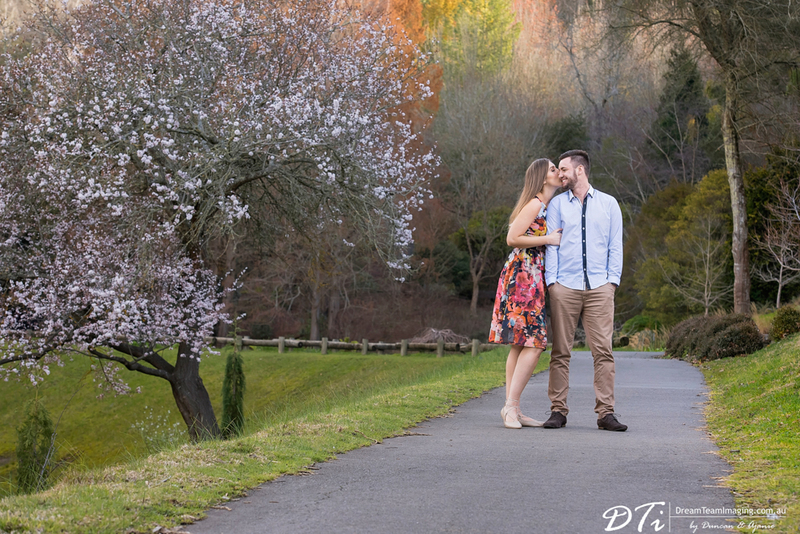 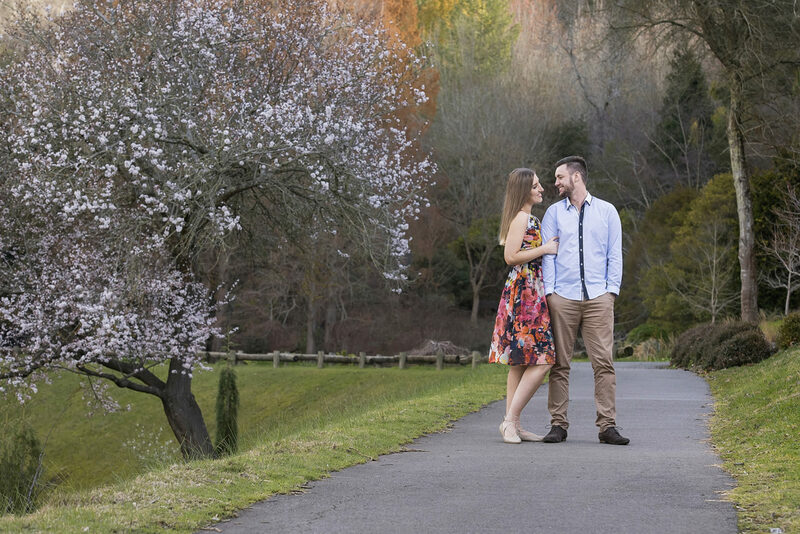 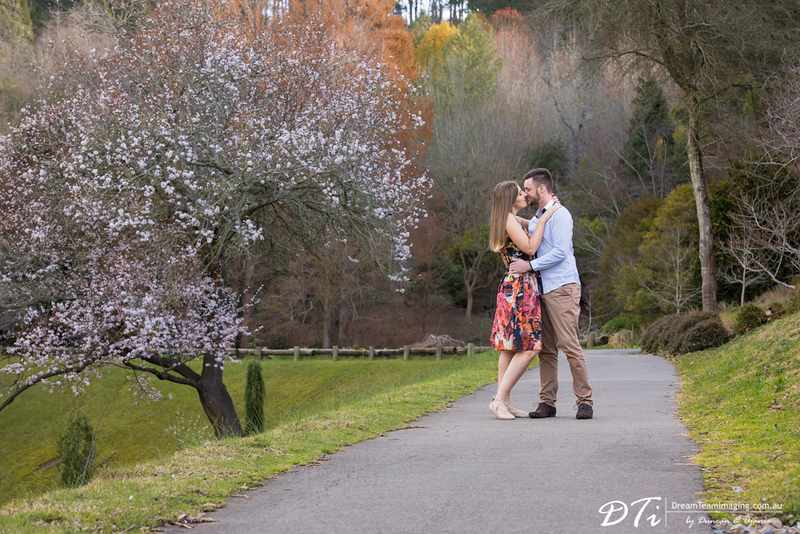 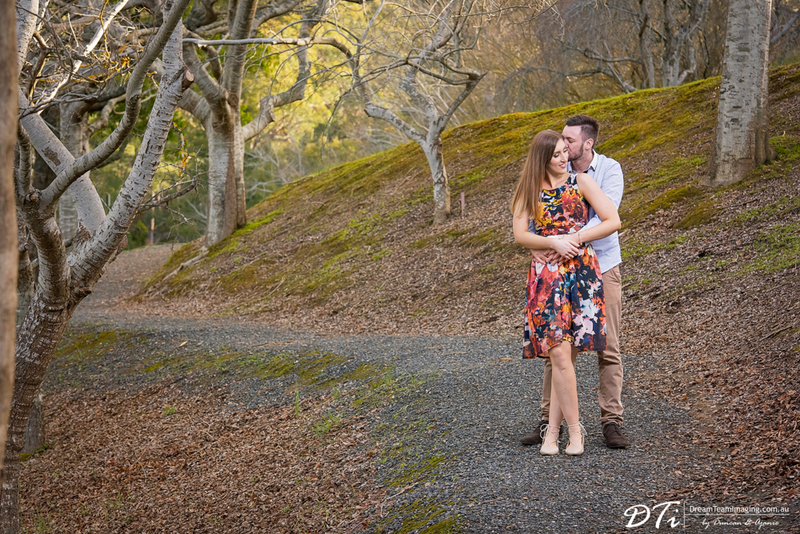 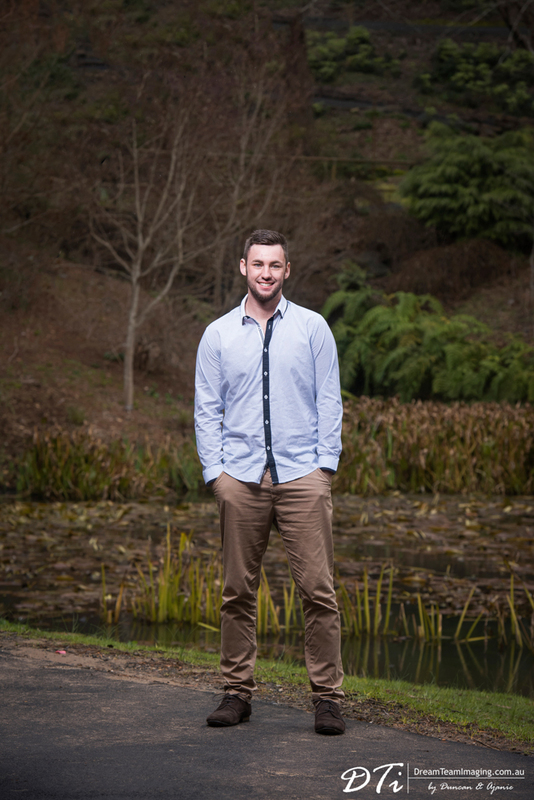 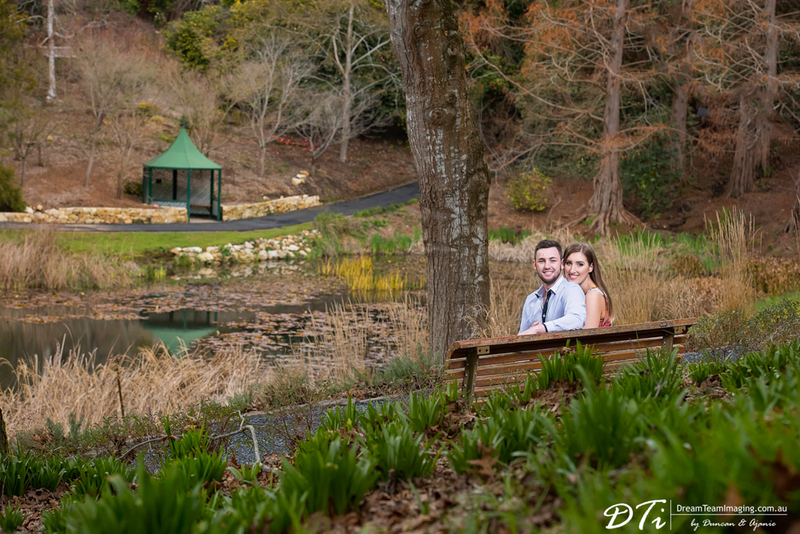 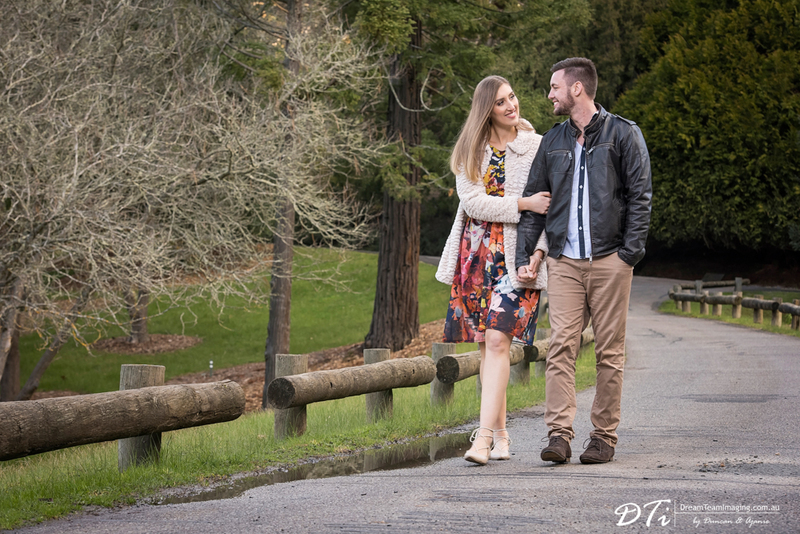 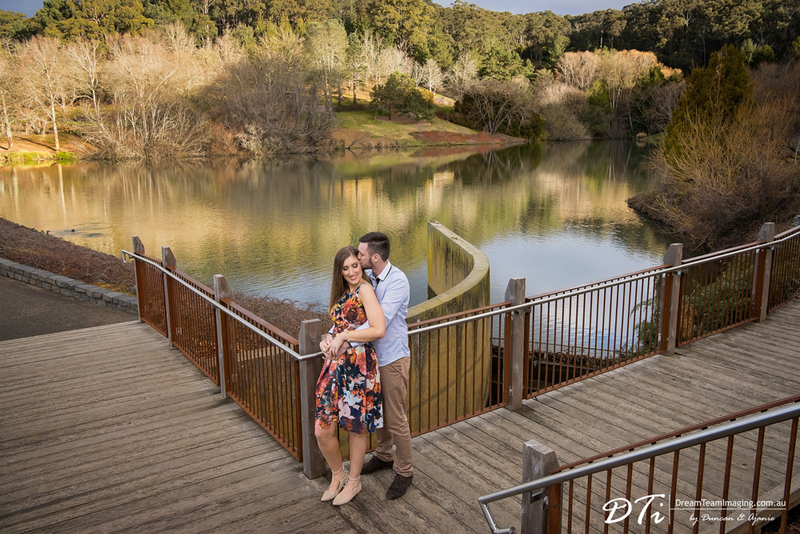 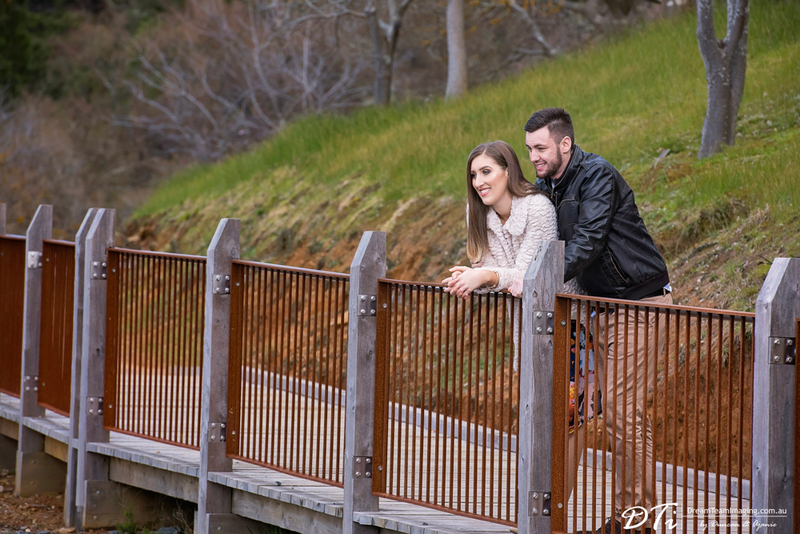 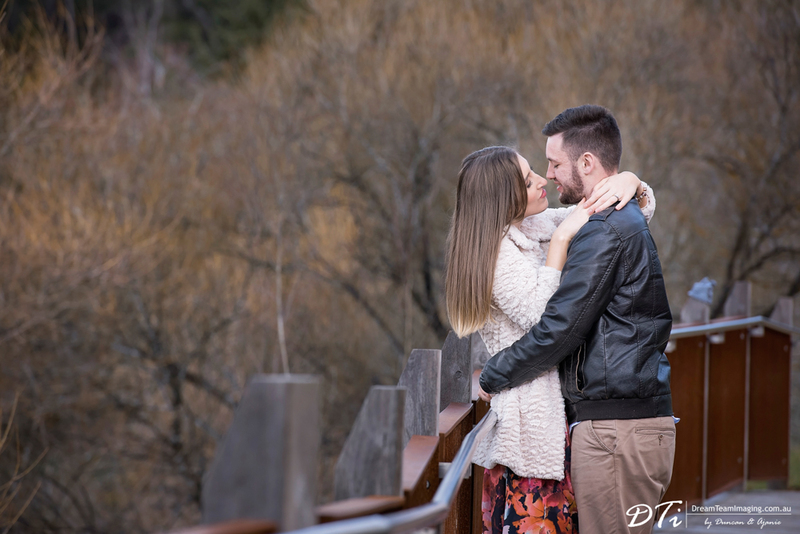 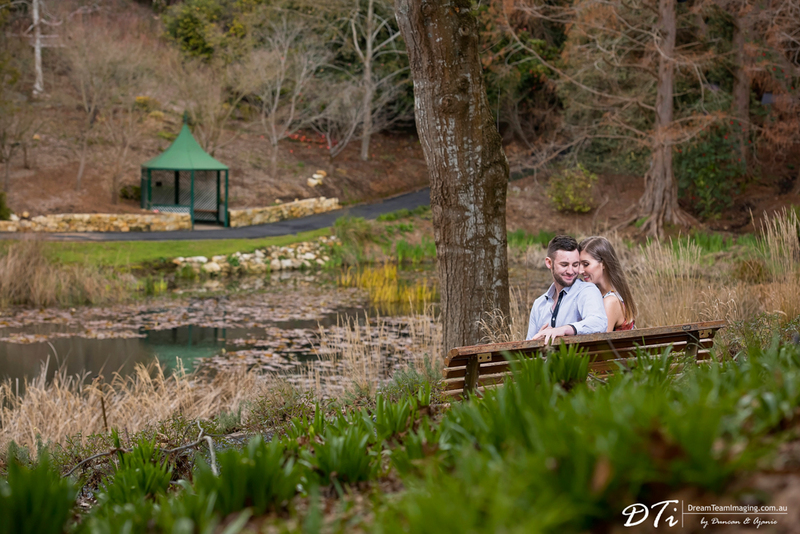 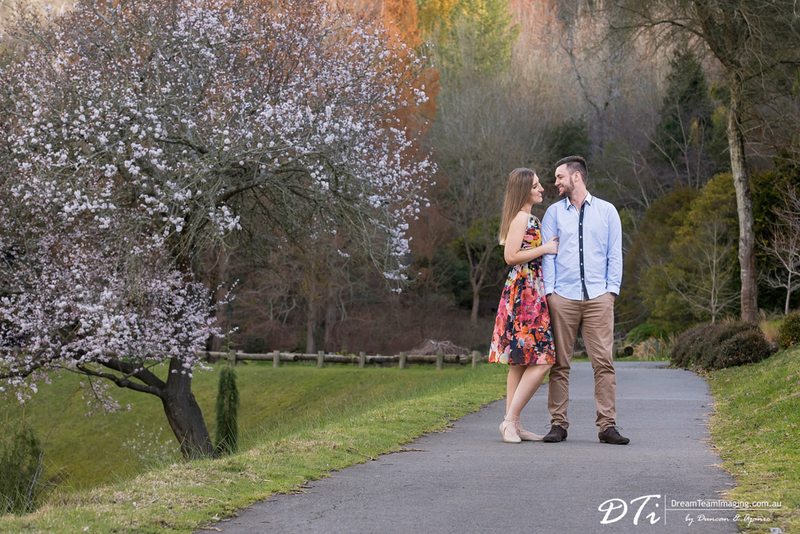 It was an extremely cold, windy and a rainy afternoon at Mount Lofty Gardens, but Cassie & Adam somehow managed to be so natural in front of the camera. 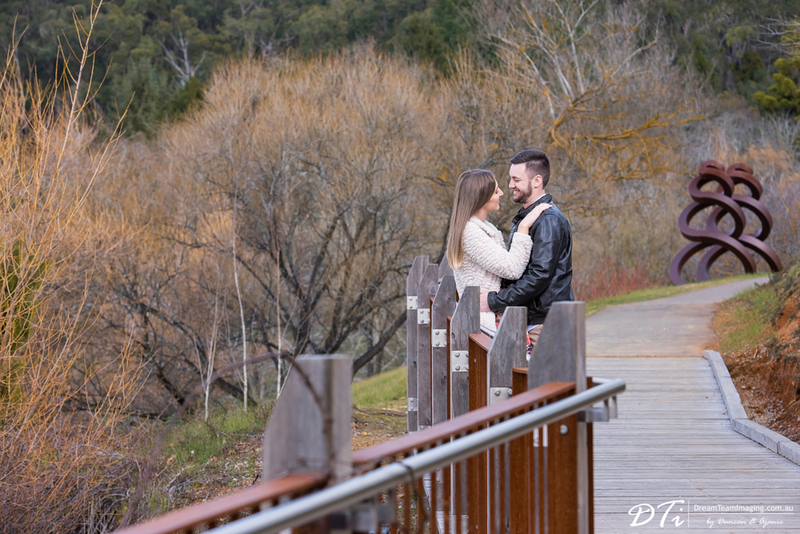 Every ten minutes we had to interrupt the session to look for covered areas to hide from the brief bursts of rain showers. 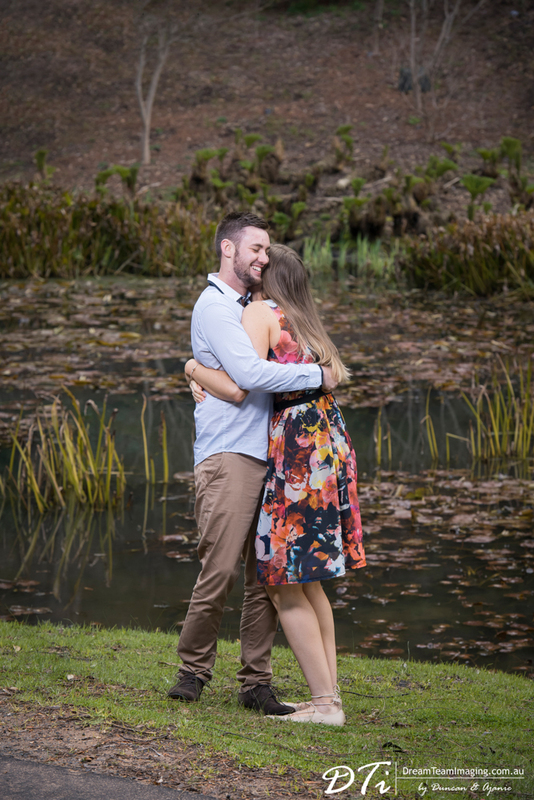 Adam was a true gentleman, giving Cassie warm hugs ever so often. 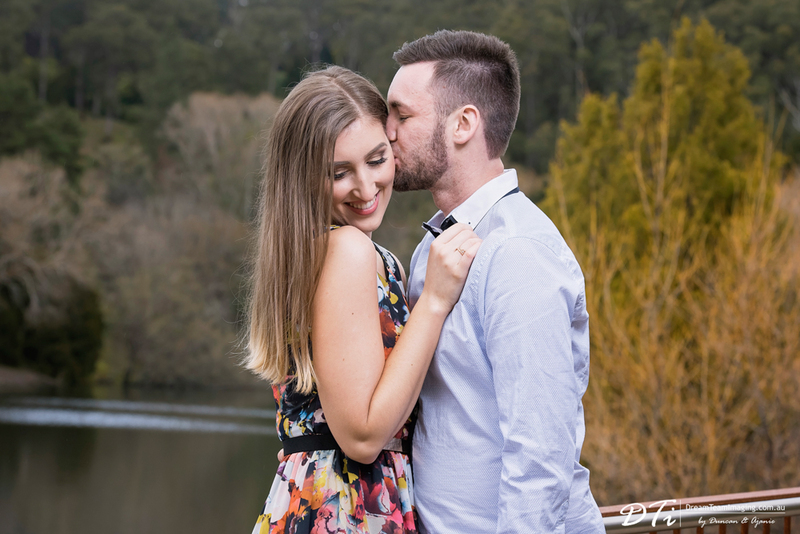 Cassie and Adam are high school sweethearts. 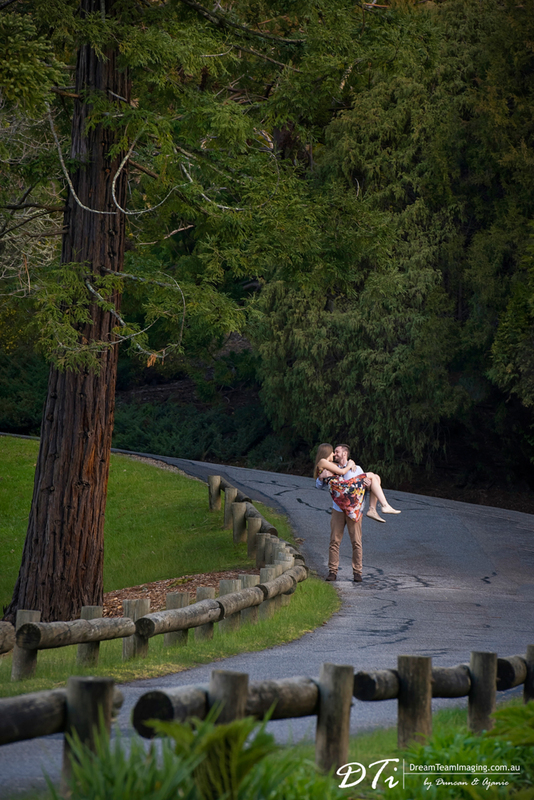 Adam started giving Cassie lifts home from school and they got know each other well. 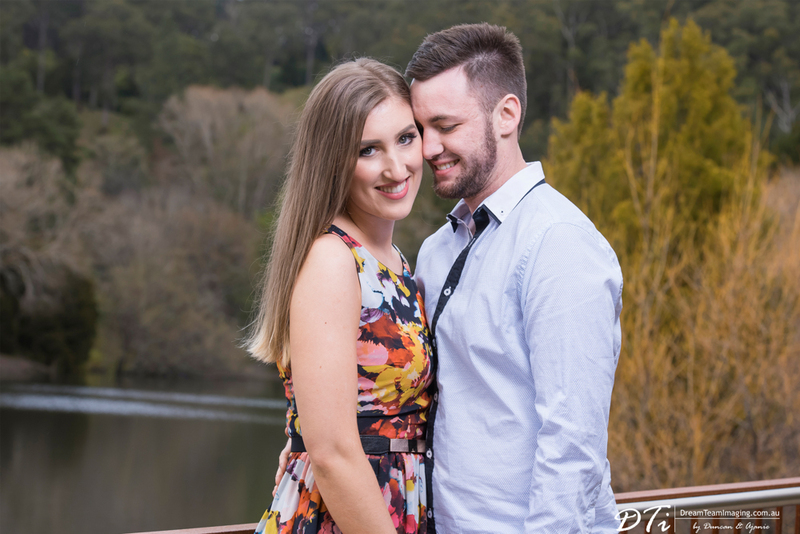 Eventually they started dating and have been together ever since. 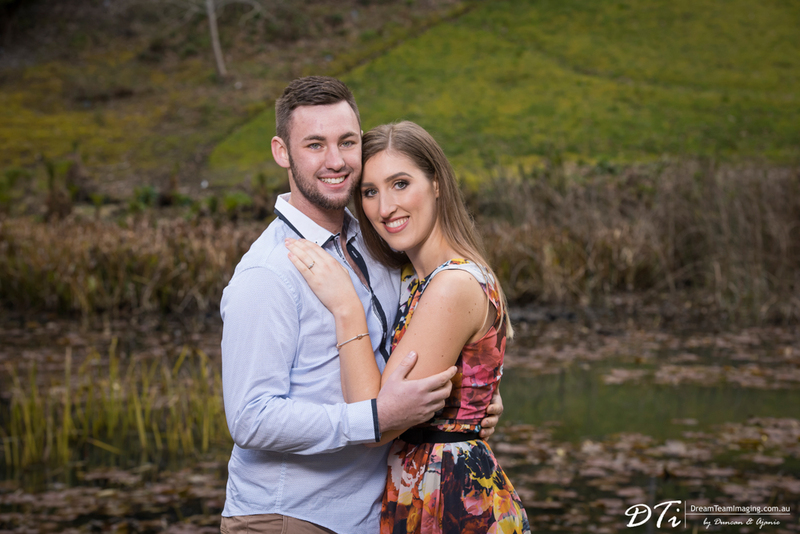 Adam proposed to Cassie at home as he used a series of notes hidden around the house which lead to a present and the engagement ring! 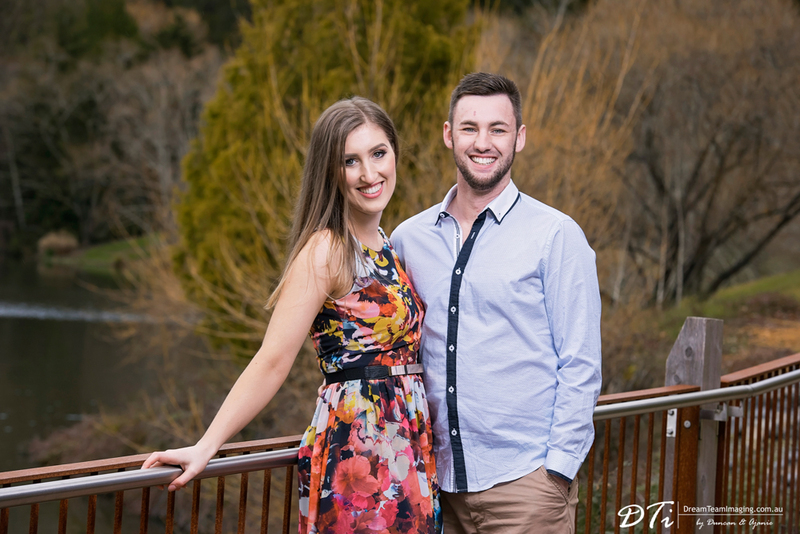 We are looking forward to their special day!